It’s the first major newsgathering technology shift to hit since electronic mini cameras replaced film cameras in the late 1970s. Electronic Newsgathering (ENG) equipment such as cameras, edit bays and live trucks, improved steadily over the years: Minicams with separate tape decks morphed into camcorders, video formats transitioned from analog to digital and editing systems evolved from linear to nonlinear. It was a good, four-decade-long run. While it lasted. Who knew so much video news production power could be built into something not even invented for newsgathering? Even though scoffers are slowing the megatrend, the shift is irreversible. ENG gear is way too bulky and way too expensive to survive in a world that is moving toward digital news delivery and mobile, small-screen news consumption. It’s just that the change to where more reporters use smartphones at the front end of the video news chain is progressing more slowly than their use by news consumers at the tail end. It’s not just the tiny, built-in, inexpensive camera that sets a smartphone apart from ENG cameras. The smartphone also has integral video editing software plus a wireless connection to cellular networks that permits the device to also replace traditional, standalone editing systems, live trucks and legacy microwave and satellite connections between the news scene and the newsroom. Who knew so much video news production power could be built into something not even invented for newsgathering? We know smartphone newsgathering will have a big impact on video news providers. How will the megashift affect news consumers? 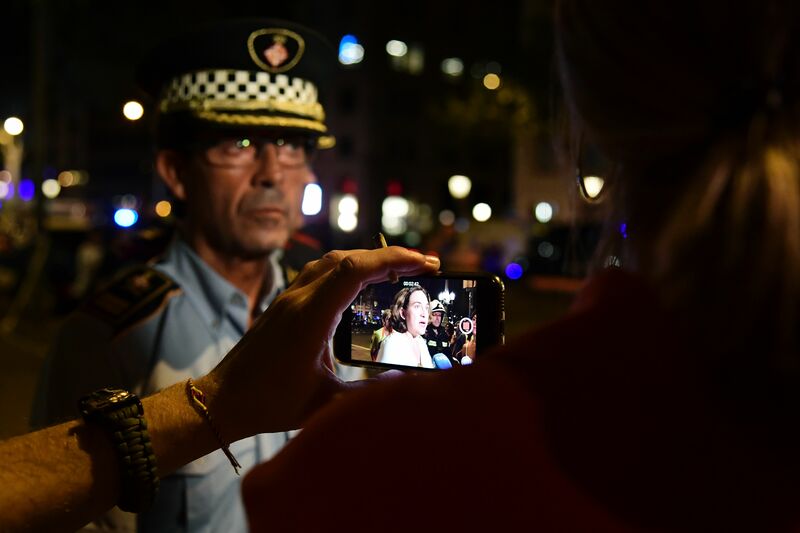 It will also mean instant access to far more live reports from scenes of breaking stories because so many mobile reporters will be able to go live with their smartphones. No ENG crew needed. Digital news consumers will have no tolerance for black hole live shots. Not just because many don’t want their intelligence insulted, but also because they want to see major news events live, as they happen, not hours later. As smartphone newsgathering and digital delivery pick up steam, there will be far more “genuine” live shots because of so many hundreds of VJs being out and about with their cell phones. How long can ENG cling to life? So far, no U.S. television news outlet has made a complete transition to smartphone newsgathering. 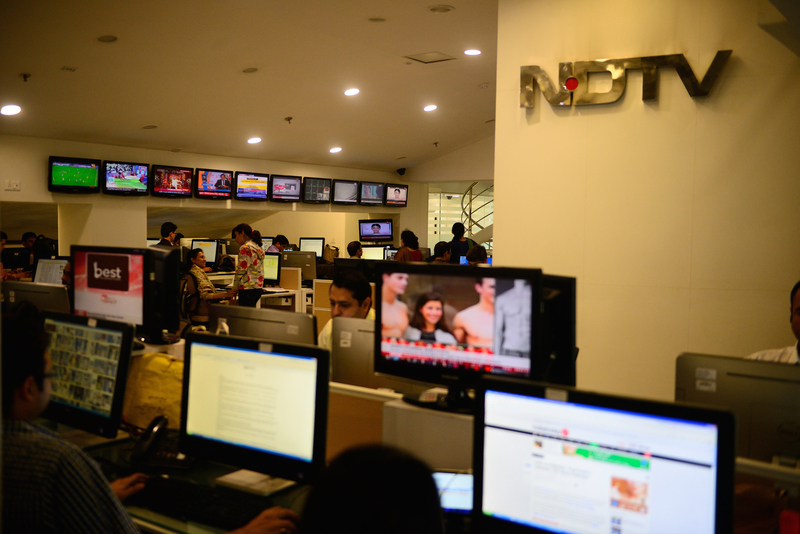 But the tipping point may have begun this year at NDTV in New Delhi, India. Whether South Asians have now become the world leaders in refining and adopting the smartphone newsgathering/mobile journalism combo concept remains to be seen. It looks like it. The movement, although catching on worldwide, has not yet reached the tipping point, as ENG clings on for dear life. It’s a grip that could fade fast, much like film did in most of the world in the 1970s. Lynn Packer is a former television news reporter and former university broadcast journalism instructor (in the US and Germany). He also consulted for several German television stations and networks. Packer is now preparing smartphone newsgathering workshops for Germany.